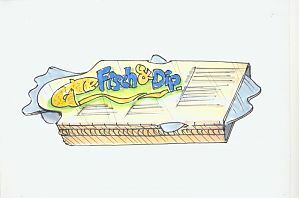 Based on a more or less detailed briefing we develop innovative packaging solutions according to the given request using special creative techniques. The results are graphically displayed concepts with a rough description of materiality, shape and processing. Once the packaging material is basically set, we translate the product message into an attractive shape and present the corresponding packaging solution in a detailed form design. 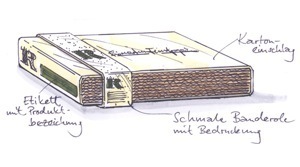 A visualisation cannot replace a physical prototype. 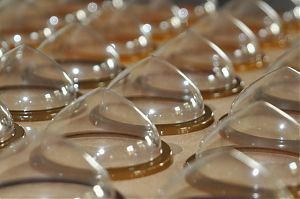 Therefore it’s always beneficial to produce prototypes, dummies or mock-ups matching the actual production process and requirements coming from the packaging lines. 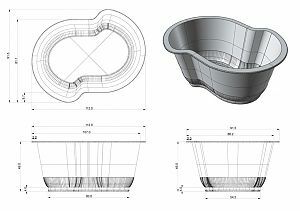 To demonstrate shape, size and appearance of a new idea, we produce prototypes as blanks or with coherent graphic design. Digitally printed or subsequently refined dummies and mock-ups serve as a basis for consumer surveys or internal discussions. In the entire process we also cover the manufacturing of industrial samples and small series, being produced on small-scale machines matching the future packaging line in a serial production. As a result we offer samples made of the original material, which can be used to do stability and transport trials as well as elaborate costumer surveys. 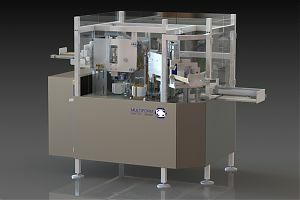 The engineering of automation technology or new packaging line concepts are created by our sister company VerDeTec. 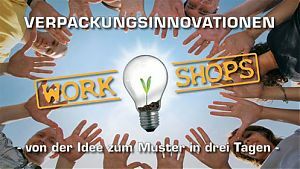 (see www.verdetec.de) This is where technical solutions for processing and line automation attuned to the innovative packaging concepts are developed. 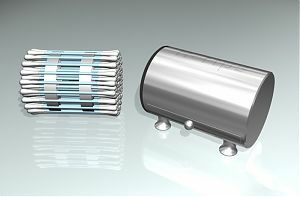 Based on a more or less detailed briefing new and innovative packaging and product concepts are cross-functionally developed and within 2-3 days subsequently elaborated to 3D-mock-ups, dummies or physical prototypes.